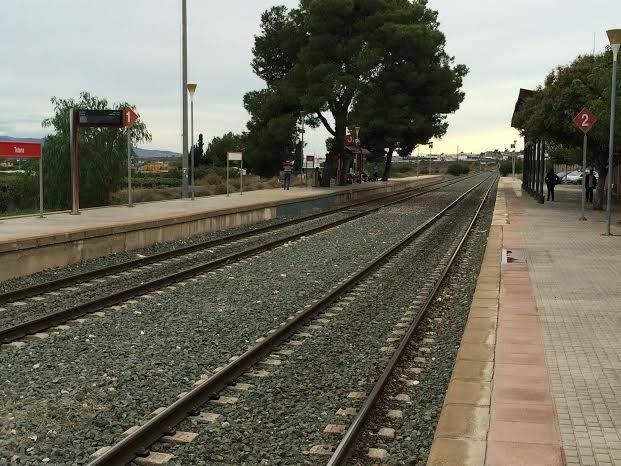 The Railway Infrastructure Administrator (Adif) will carry out the technical operations for the commissioning of new safety installations in the section between the stations of Murcia Mercancías and Lorca Sutullena between 11 and 23 February, in the line of conventional width Ã�guilas-Murcia Merchandise. 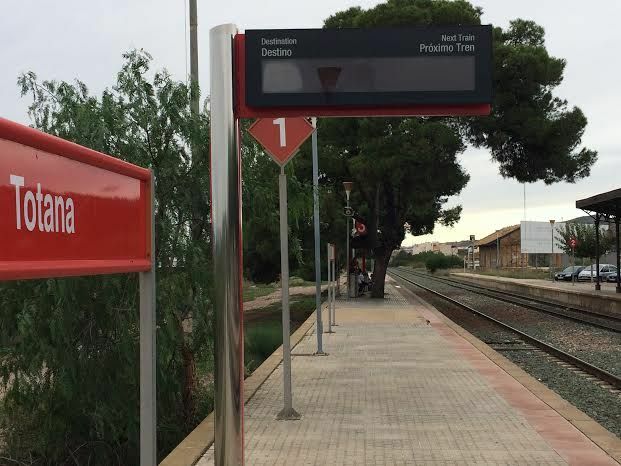 For the commissioning of the new facilities, it is necessary to interrupt the circulation of trains between the stations of Murcia Mercancías and Lorca Sutullena between 00.01 hours on Monday, February 11 until 6 hours on Saturday, February 23. This action, to be carried out in accordance with the provisions of the analysis, evaluation and risk management processes for the commissioning of railway subsystems established by the regulations and regulations in force, represents an investment of 7.6 million euros (excluding VAT). ), according to sources of Adif in a statement. Specifically, the system called Bloqueo por Liberación Automático en Vía Ãšnica (BLAU) will be implemented, which will allow, by means of modern computer equipment, to significantly increase the safety and reliability conditions of the facilities by reducing the concurrence of the human factor. Likewise, the capacity and regularity of the circulations will be increased, rationalizing and optimizing the railway operation. 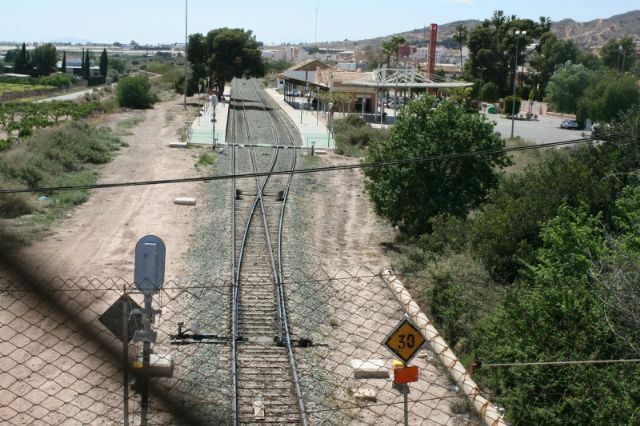 In addition, it will allow the implementation of new signage equipment and the Automatic Signal and Brake Announcement System (ASFA), and improve the performance and quality of infrastructure in this section, which links the municipalities of Murcia, Alcantarilla, Librilla, Alhama de Murcia , Totana and Lorca. In this way, it will contribute to significantly reduce travel times, with the consequent benefit for users, and will also enable increase the length of trains over 200 meters. The interlocks are essential equipment to ensure the safety of the railway infrastructure, as they are responsible for managing and regulating, by computer systems, the movements of trains in the stations. New field elements have also been implemented in these same stations, as well as the ASFA system equipment, lateral light signals, alphanumeric direction indicator signs, terminal boxes, track circuits, axle counters, protection of level crossings, monitoring of track devices, drives and new fiber optic communications cable network. 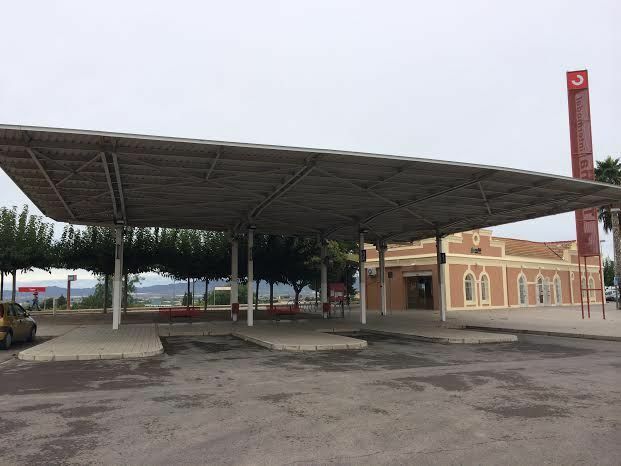 In parallel, the technical operations necessary for the integration of the new systems in the Centralized Traffic Control (CTC) of Valencia Fuente de San Luis have been carried out for remote control (centralized and remote management). 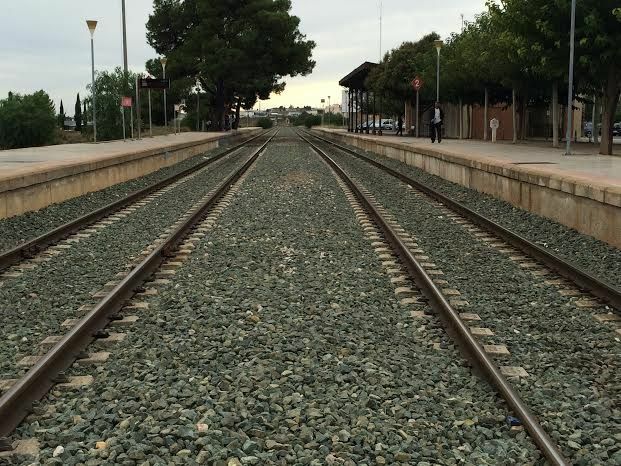 Renfe will establish an alternative road transport plan during the period of interruption of rail traffic with the aim of guaranteeing the mobility of the users of the C2 line of the Cercanías de Murcia core. During the process, computer systems will be updated, concordance tests will be carried out on all safety installations, actions on level crossings, track devices and drives, as well as reliability tests and training of driving personnel.